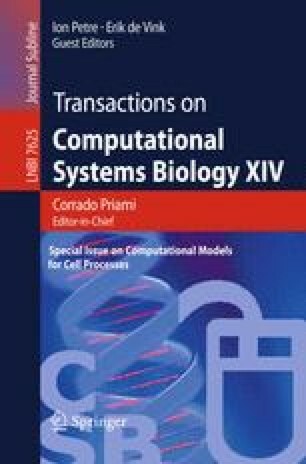 Rule-based languages (like, for example, Kappa, BioNetGen, and BioCham) have emerged as successful models for the representation, analysis, and simulation of bio-chemical systems. In particular Kappa, although based on reactions, differs from traditional chemistry as it allows for a graph-like representation of complexes. It follows the “don’t care, don’t write” approach: a rule contains the description of only those parts of the complexes that are actually involved in a reaction. Hence, given any possible combination of complexes that contain the reactants, such complexes can give rise to the reaction. In this paper we address the problem of extending the “don’t care, don’t write” approach to cases in which the actual structure of the complexes involved in the reaction could affect it (for instance, the mass of the complexes could influence the rate). The solutions that we propose is κ F , an extension of the Kappa-calculus in which rates are defined as functions of the actually involved complexes.